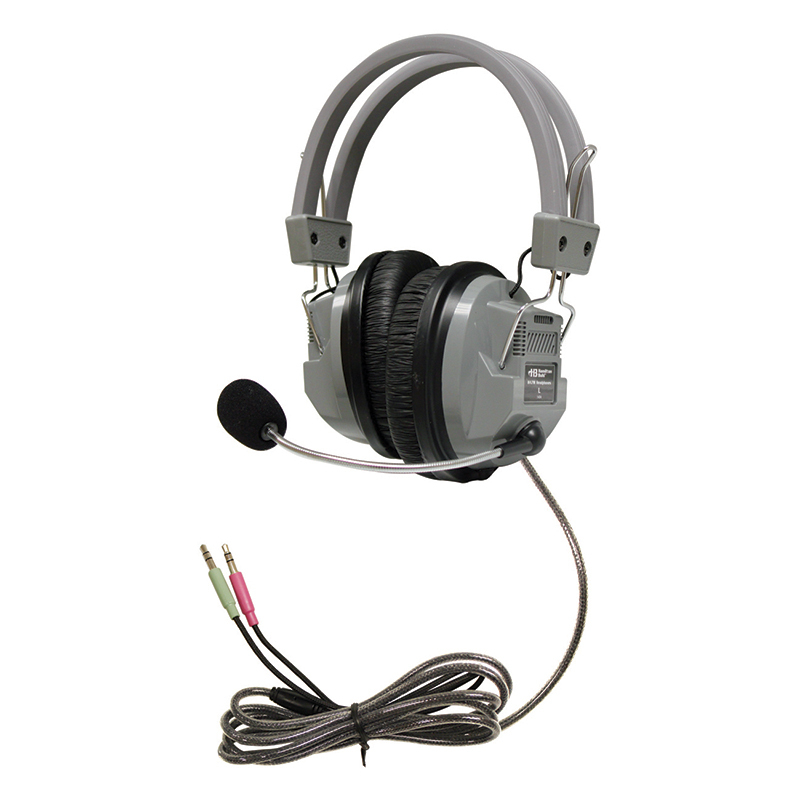 The HamiltonBuhl HA7M SchoolMate™ headset with gooseneck microphone starts with our class-leading HA7 headphone, and adds a gooseneck microphone, for even greater flexibility and capability. 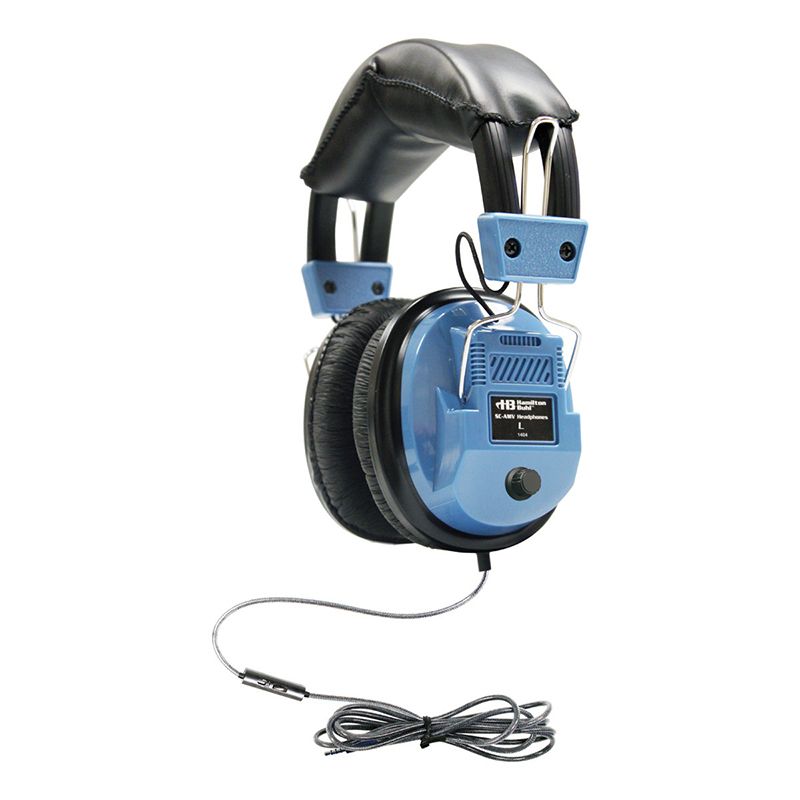 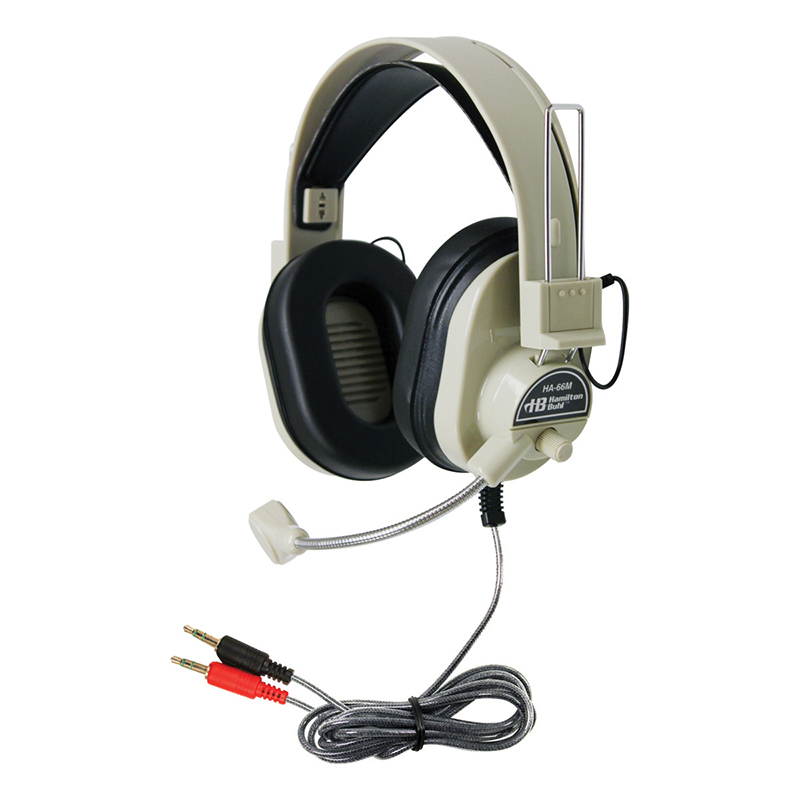 The HA7M features soft, leatherette-style, washable replaceable ear cushions; an easy-to-wear lightweight design with swivel ear-cups and comes in easy-to-mark medium gray color. 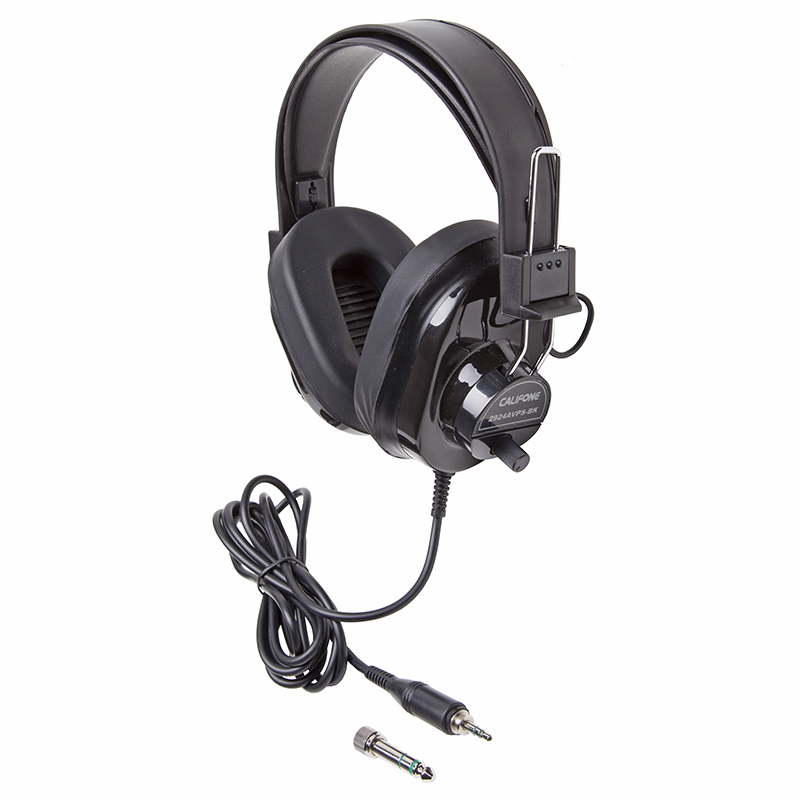 Plus, our Dura-Cord™ — a chew-resistant, PVC jacketed, braided nylon cord for long-term reliability. 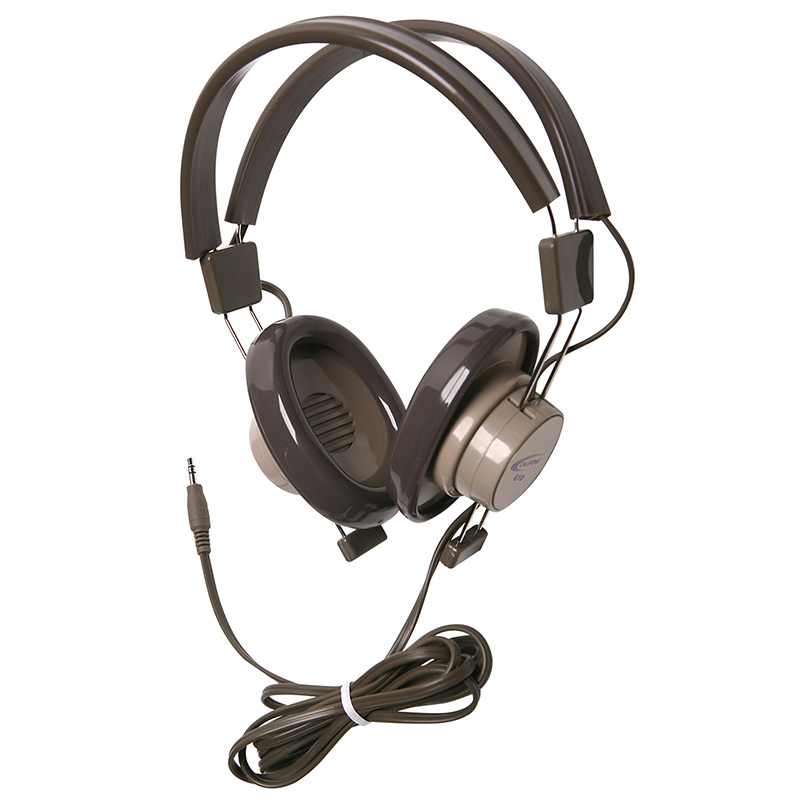 All of these features contribute to fatigue-free use, in and out of the classroom making the HA7M an ideal headphone for testing! 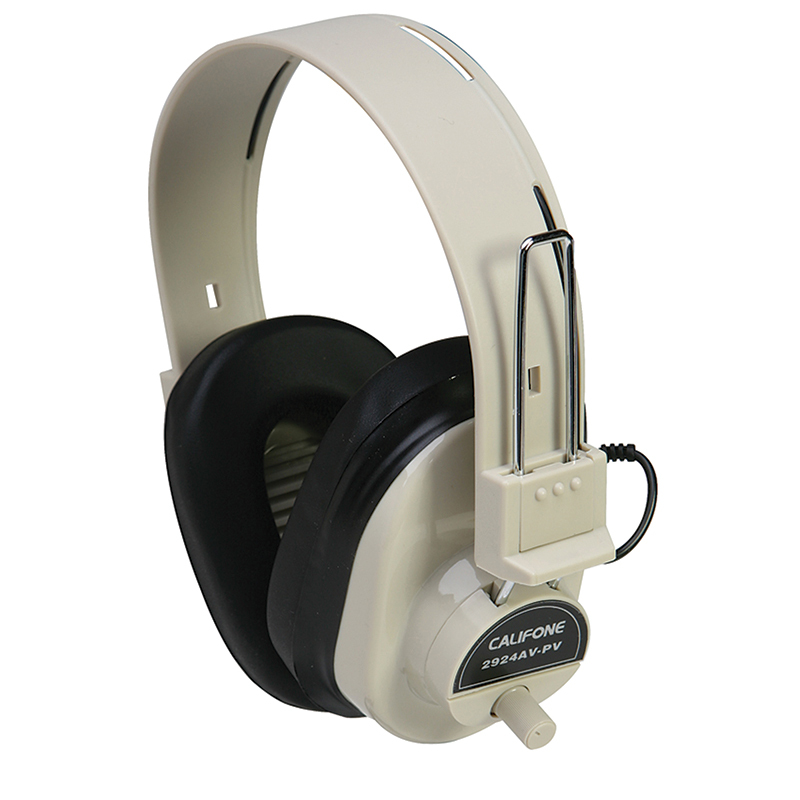 The Deluxe Headphone W/ Boom Microphone can be found in our Headphones product category within the Audio/visual.